The Sabres trade for Jeff Skinner has been universally praised by the hockey world. Skinner had to waive his no trade clause to make it happen. There were only a few cities that he would do that for, and Buffalo was one of them. That’s a major signal to the NHL that players do want to be a part of what is building in Buffalo. But sports humorist Jeff Wozer has discovered that there were some specific reasons why Skinner was willing to come to Western New York. 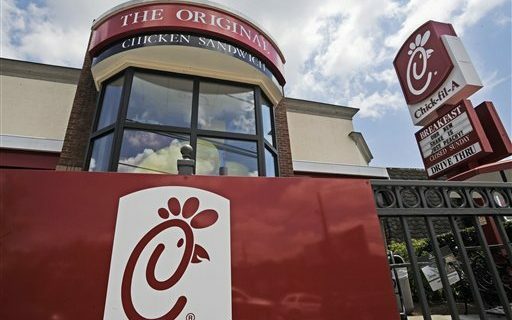 • Not one but two Chick-fil-A restaurants opening in Buffalo. • Tired of playing before fans who only attend games for the Zamboni crashes. • Pegula’s agreed to pay his Tinder membership fee. • In honor of his figure skating background Sabres agreed to his request for sequined jerseys. • Thinks Buffalo fans will recognize him for his hockey rather than for being B.F. Skinner’s son. • Didn’t feel safe living in a state where the middle schools offer intramural stock car racing. • Four words: Duty Free Liquor Stores. • It was not until after he agreed to the trade that he learned Babeville was not Buffalo’s nickname but rather the name of a local concert venue. • Told that after every home win Sabres players are granted a three-hour window for ignoring red lights. Jeff has also uncovered Buffalo’s worst sports memorabilia and unknown facts about new Sabres goalie Carter Hutton.